Spoiler alert, NNT is pretty sure the guy doesn't. 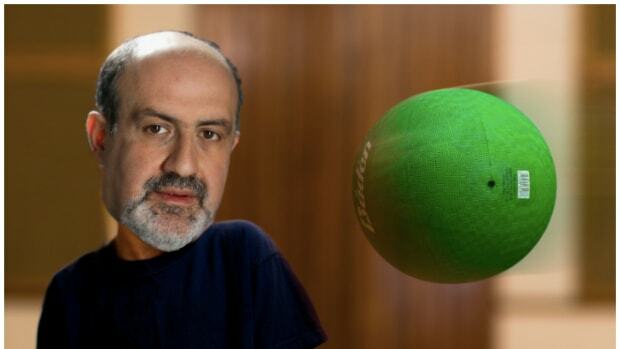 As many of you know, Black Swan author Nassim Nicholas Taleb is many things: no one thing defines him. 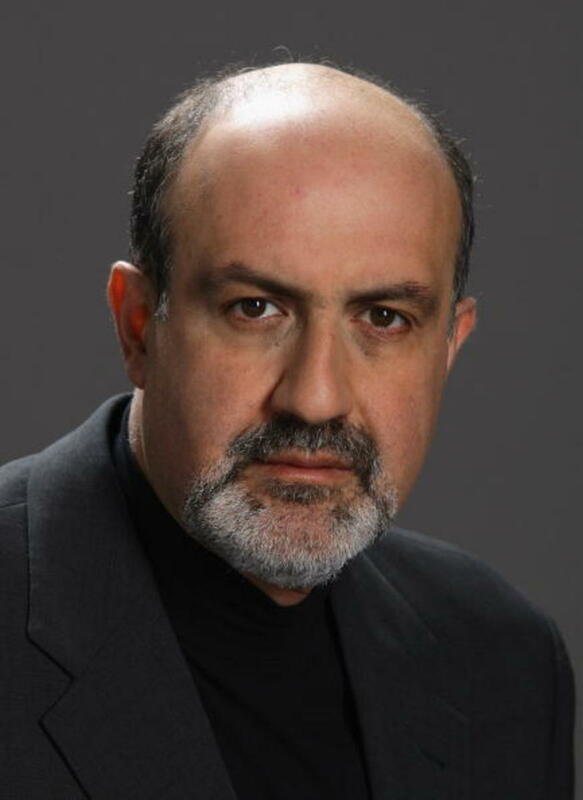 Part philosopher, part author, part risk expert, part scholar, Taleb also identifies as a gym rat who has previously detailed the intense diet and exercise regimen he practices to keep his bod in chiseled Adonis shape (“I lift stones and do weightlifting. I don’t go to the doctor except when I’m very ill, and when I go to India, I drink a drop of local water…[I] avoid fruit that does not have an ancient Greek or Hebrew name and drink no liquid that has not been in existence for at least 1,000 years.”) Given his vast and varied areas of expertise, Taleb feels well qualified, nay, obligated to call out a person on Twitter when he suspects them of being neither a great thinker or, even more offensively, someone who&apos;s never set foot in a Plant Fitness. Apparently Taleb's answer to "Do you even lift, bro?" is "Yes, 325."